The Range Rover Evoque came along at exactly the right point in time, as the market was opening up to small, luxury SUV’s. There was a clear demand for something smaller and less expensive than the Sport or Discovery, and more stylish than the Freelander, yet still with enough space to be practical. When launched, the Evoque caused a real stir. 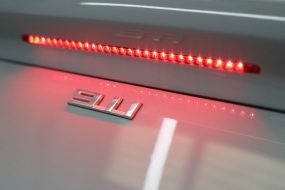 With its beautiful lines and sleek design it almost revolutionised the small SUV market – this was something you’d want to be seen in, and although it looks physically expensive, base models are very reasonably priced. This now meant you could be seen driving something with the revered Range Rover lettering attached, for little more than a well-spec’d family estate car. 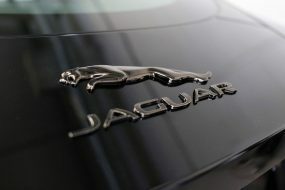 The Range Rover badge is prestigious. Putting it on a vehicle states this; it’s built to a high quality, it’s luxurious, and also very capable off-road (should own the 4×4 version, that is). The two-wheel-drive Evoque is an inexpensive way of getting into owning a car with that elite badge on it, and while people at first mocked the Evoque for not being masculine enough in its appearance, this is a highly proficient 4×4 once you’re on rough terrain or the slippery stuff. 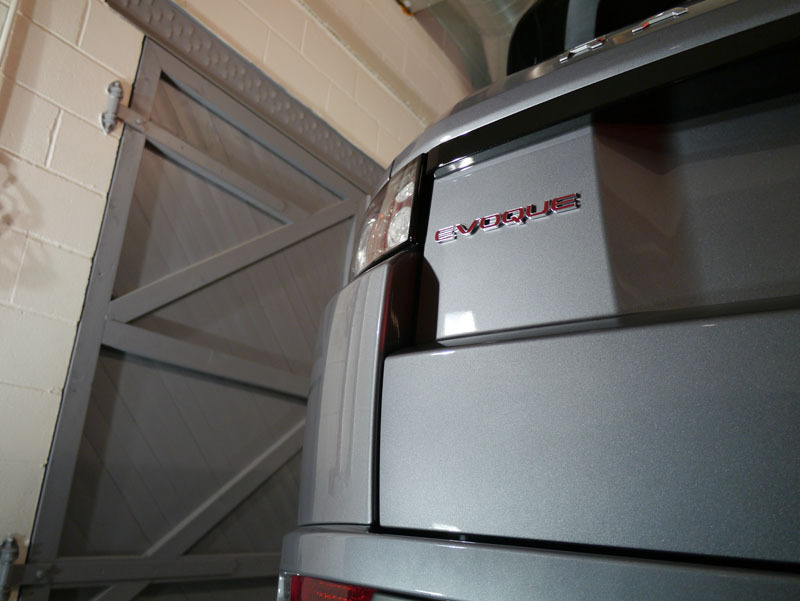 This particular Range Rover Evoque SD4 had just been purchased, and was here for a New Car Protection Treatment. You would think that because a car has just rolled out of the dealership that it would be absolutely perfect, but actually there’s a few things to take into consideration. Firstly, the car has probably been sat outside of both the factory, and the dealership for perhaps weeks. It will then have been washed and polished at least a couple of times by the dealer’s valeting guys, and while this all seems good on the surface, the techniques and equipment used mean that the paintwork will still have fine swirl marks and scratches in it, plus both industrial and environmental fallout will be engrained within the paint, even if it’s only light. 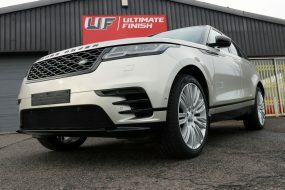 It’s December, and the harsh winter weather and that dreaded salt the council lay down will soon be battering cars, so the Evoque’s exterior would need to be given some great protection, and a New Car Protection treatment will do just that. Firstly, the engine bay was cleaned of any excess grease and grime using Meguiar’s Super Degreaser and a Valet PRO Large Sash Brush, before being rinsed down carefully. The protection treatment is thorough, and we clean places like the wheel arches, panel gaps and door shuts where dirt and grime quickly build up. For this, it was decided to use a non-toxic product; Bilt-Hamber Surfex HD. 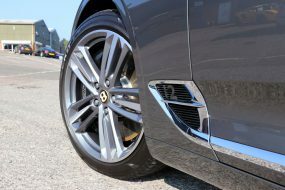 Next, those big 20″ alloy wheels needed throughly cleaning, and to do that we used a couple of products we trust to get the job done well, and safely; Korrosol to neutralise any metal particles, and then Valet Pro’s Bilberry Wheel Cleaner to totally cleanse the wheels, making them shine as new. After this, it was the wash stage, and the first half of that is to soak the car in Ultimate Snow Foam. 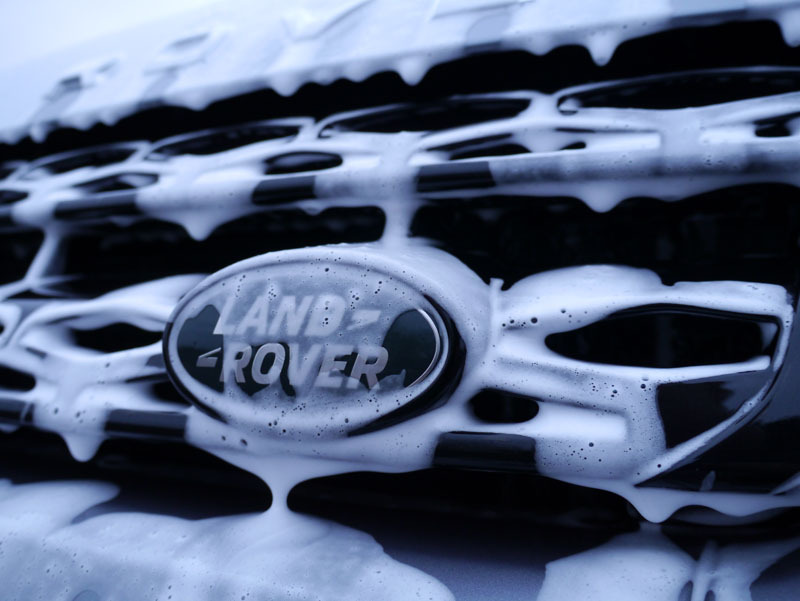 This gets underneath the worst of the grime, and lifts it away from the bodywork so that it can be rinsed off safely. That completed, the second half of the wash process wash done with the wax-free Valet Pro Concentrated Car Shampoo using the UF Two Bucket Set With Scratch Shields, to avoid as far as possible putting any more swirls into the paintwork. 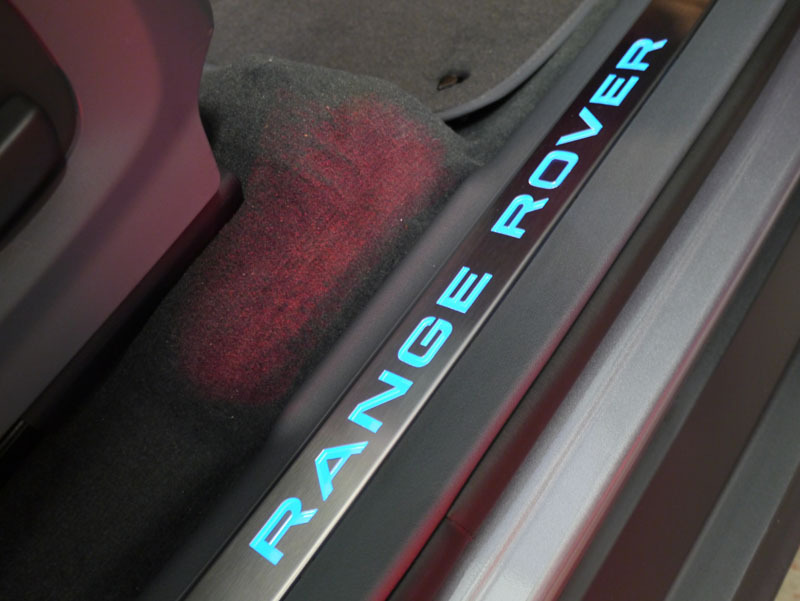 The Evoque was then rinsed off using an Aqua Gleam De-ionising Water Filter, which filters out the minerals to ensure there are no stubborn watermarks left behind. Any excess water was soaked up using a Microfibre Drying Towel. 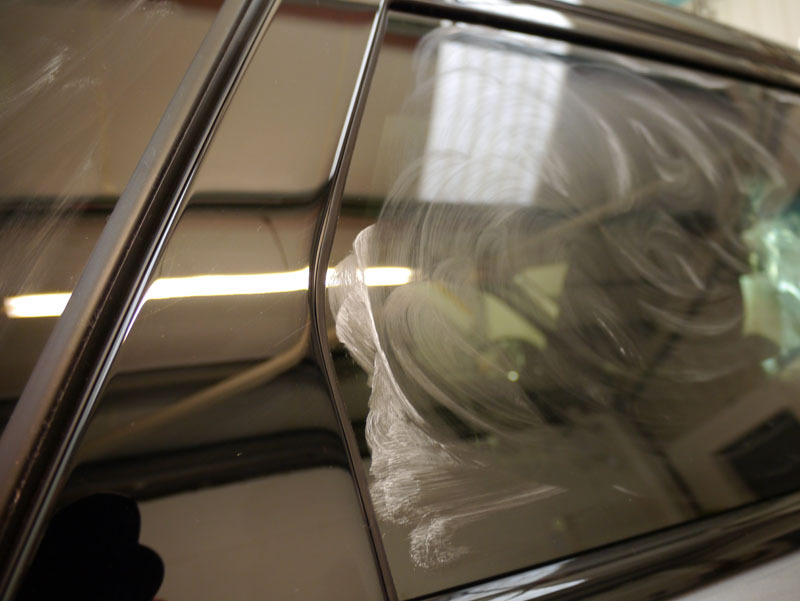 The paint was to be corrected and refined using a rotary machine polisher, but before that, you need to remove any embedded contaminates from the surface, that can’t be removed with a wash or any liquid cleaning products. This is done by using a clay bar, in this case a Bilt Hamber Auto Clay Original, bringing the paintwork back to a slick mirror-like feel. 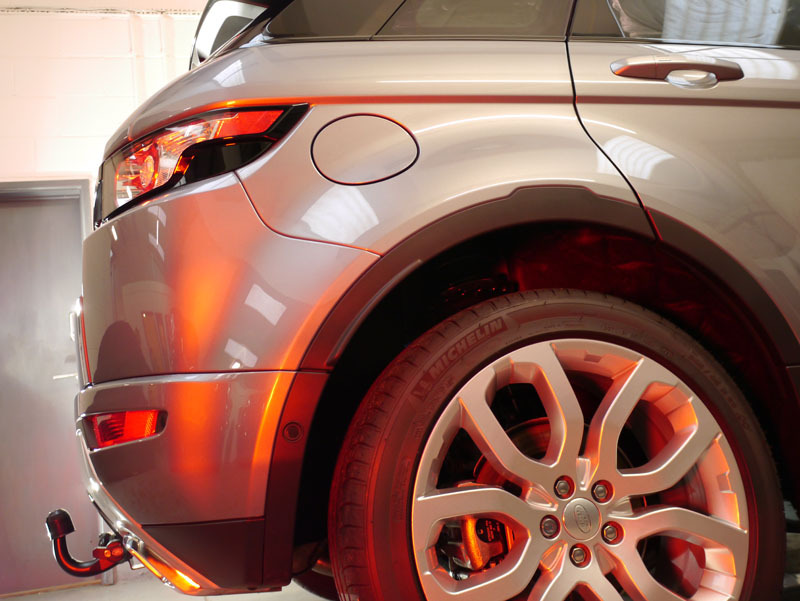 The Range Rover Evoque was then ready for the correction process, and we’d be using the extremely reliable FLEX Rotary Machine Polisher. The first stage was to get rid of all the swirls, scratches and other defects in the paint finish, so we went with the one-step SCHOLL Concepts S3 on an Orange Foam Polishing Pad to removing blemishes from the paintwork until perfect. 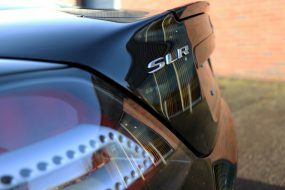 Next, the finishing polishing was SCHOLL Concepts S40, which uses nano-compound properties to progressively diminish during use, leaving a high shine without adding any further swirl marks. This was used on a Black SOFTouch Waffle Pad. Paintwork entirely corrected to a mirror-like shine and feel, it was time to lay down the protection, and in this case the EXO v2 & C1 Crystal Lacquer was put into action. 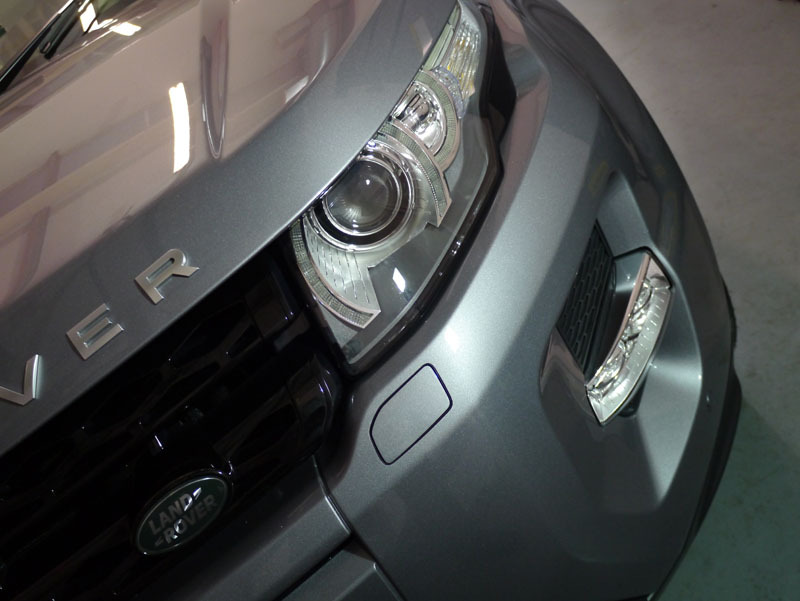 The first product of the kit – C1 Crystal Lacquer – is applied, left for 12 hours to cure and then buffed. This leaves a tough coating that is scratch-resistant. The second part of the kit is to apply EXO v2, which is synthetic sealant that leaves a high shine, further protection and cures extremely quickly. We applied two coats of the products to ensure excellent longevity. The glass was then cleaned using Nanolex PREMIUM Glass Polish, before applying Gtechniq G1 ClearVision Smart Glass – a product which chemically bonds with the glass, making water sheet away efficiently, to allow superb vision through even the heaviest rain. It also leaves that protective layer behind for up to two years! For the carpets and floor mats, Gtechniq I1 Smart Fabric Coat was applied. I1 coats each fibre of the fabric, while still allowing it to breath. Any water or oil-based liquids will then be repelled, meaning little chance of stains being left behind in the unfortunate event of spillage. 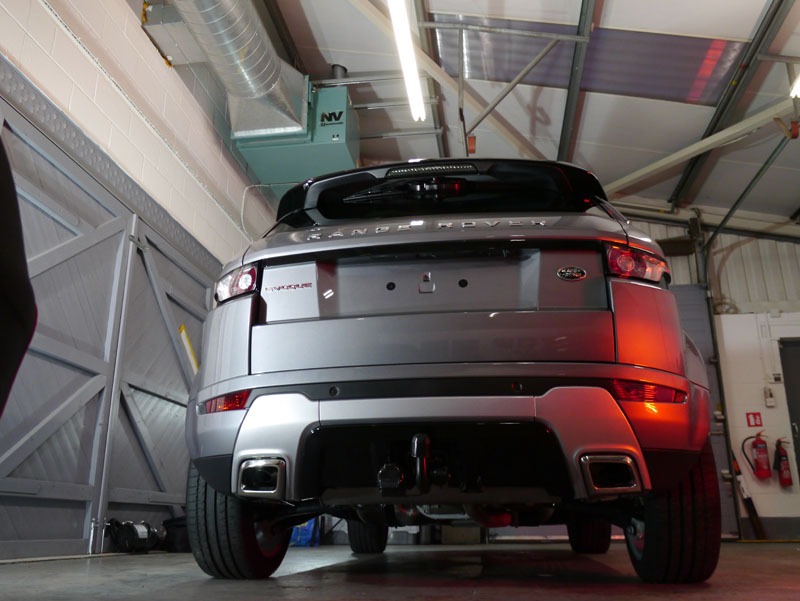 All done, this Range Rover Evoque SD4 looked better than factory-fresh, and was absolutely now ready to do battle with all the harsh elements that the UK winter could throw at it. Snow, ice, freezing rain and salt-ridden roads? Bring it on!